By speaking out when they believe they have not received their money's worth, consumers give businesses an opportunity to correct the immediate problem and restore goodwill. 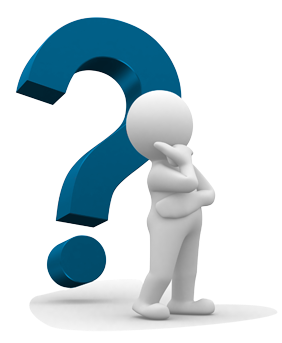 Experience shows that consumers who complain about products and services continue to frequent the businesses and buy the products they complain about if they believe the complaint was resolved fairly. When consumers send a complaint to retailers, they expect a follow-up with some sort of claim traceability. More than 200,000 emergency visits are due to Food allergies each year. 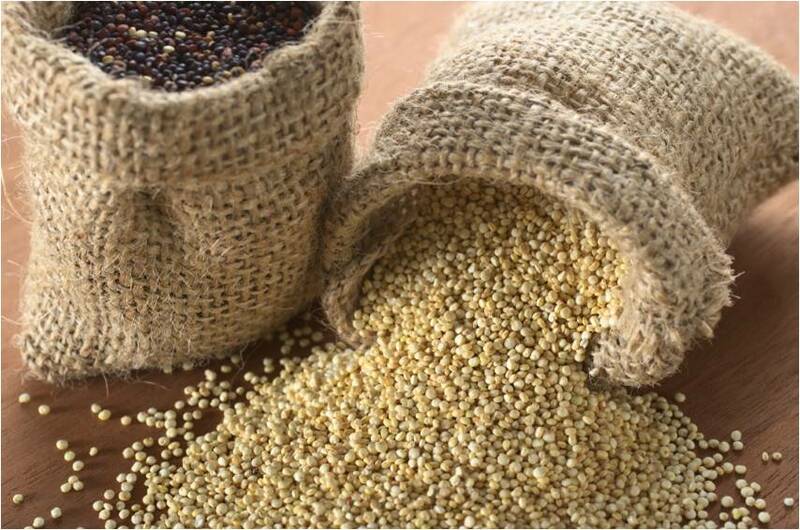 Up to 15 million Americans suffer from food allergies, affecting 1 in every 13 children under the age of 18 and bringing the economic cost of children's food allergies alone to an estimated USD 25 billion per year*. 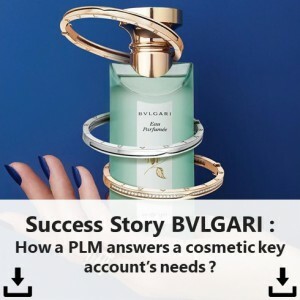 Challenges change, so does PLM. PLM evolves to overtake standard productivity, quality and collaboration challenges and provide a strategic vision to management teams. Projects must be seen as part of a portfolio to deeply enhance business margins and remain competitive on a tighter market. 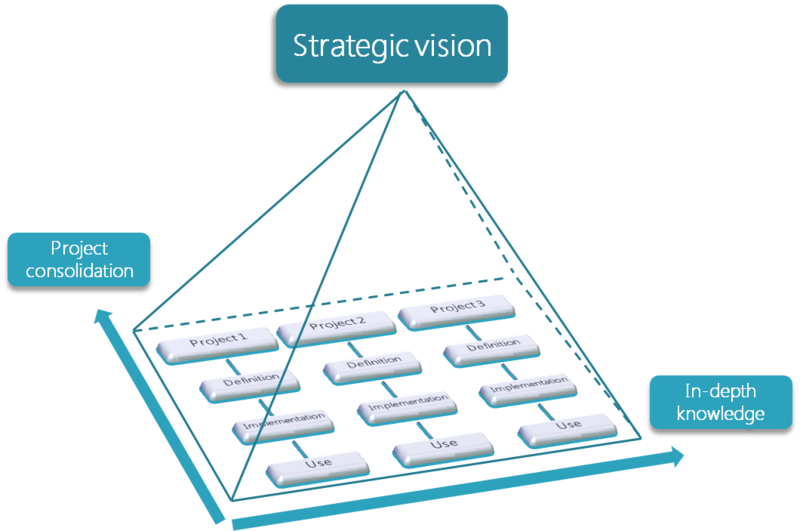 PLM offers a solution to better gather data from the whole company. 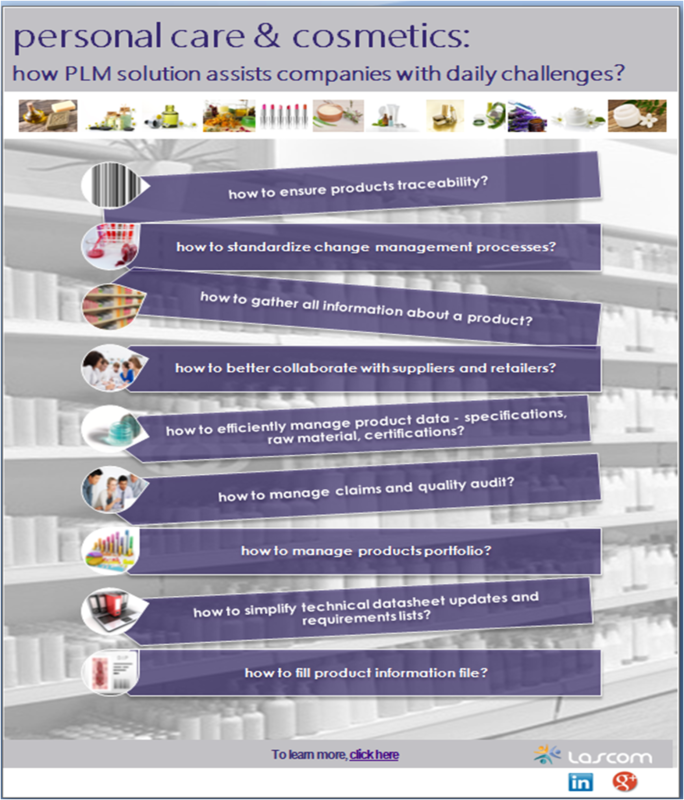 Cosmetics and personal care : how PLM solution assists companies with daily challenges? 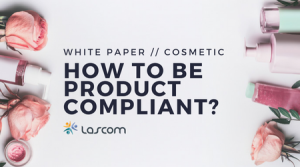 To remain competitive, personal care and cosmetics professionals have to be extremely aware of new trends and boost their innovation processes. 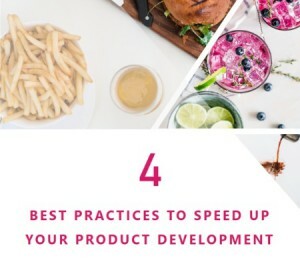 Reduced time to market, ineffective collaboration, out of date product information, lack of traceability are even worse in this market segment than in any other one. 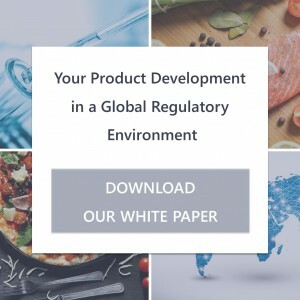 To benefit from competitive advantages on the marketplace, more and more companies implement PLM suite to assist them in their products lifecycle and management processes. 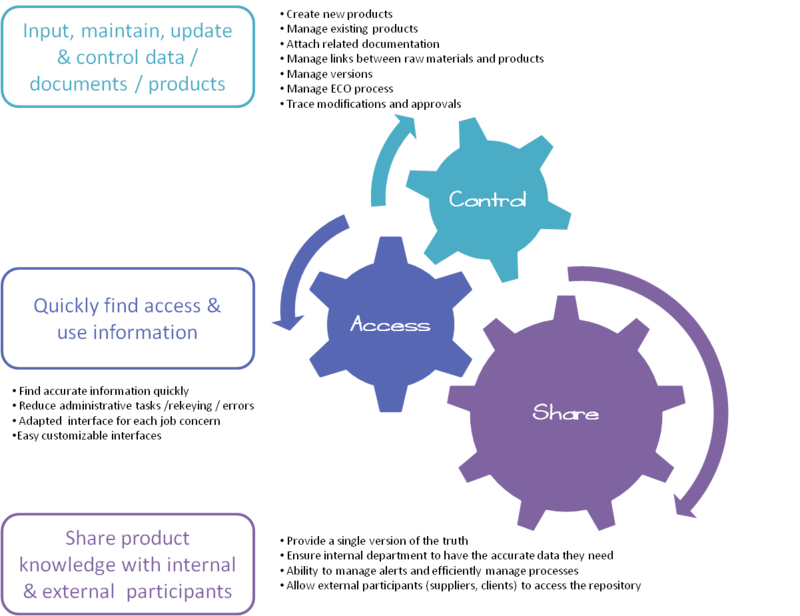 A PLM is a powerful tool to help companies with daily challenges.